Jason and Ruby Kruse of Marion announce the birth of a daughter, Gracie Joy, born Aug. 25 at Birth Inn in Wichita. 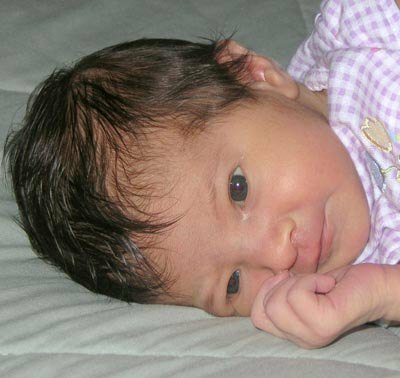 She weighed 8 pounds, 10 ounces and was 22 1/2 inches long. Grandparents are Charles and Annora Goering and Dwight and Jerrie Kruse, all of Marion.